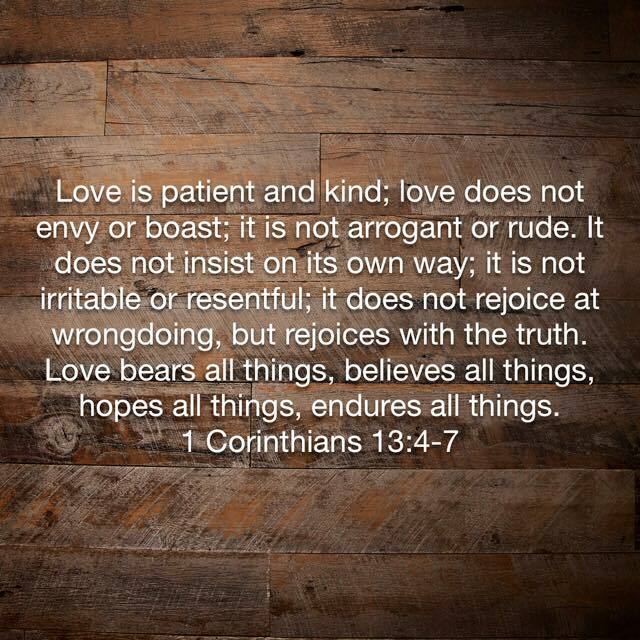 A verse that we asked our friends to share at our wedding is my verse for 2016. Though well-known, it is one that I really feel convicted on with how I treat my kiddos, and especially my husband, and maybe even myself. To a new year full of LOVE and all that it is!